During the Second World War, the Nazi expedition to the Caucasus and its oil was stopped 20 km short of Vladikavkaz (then named Ordzhonikidze). 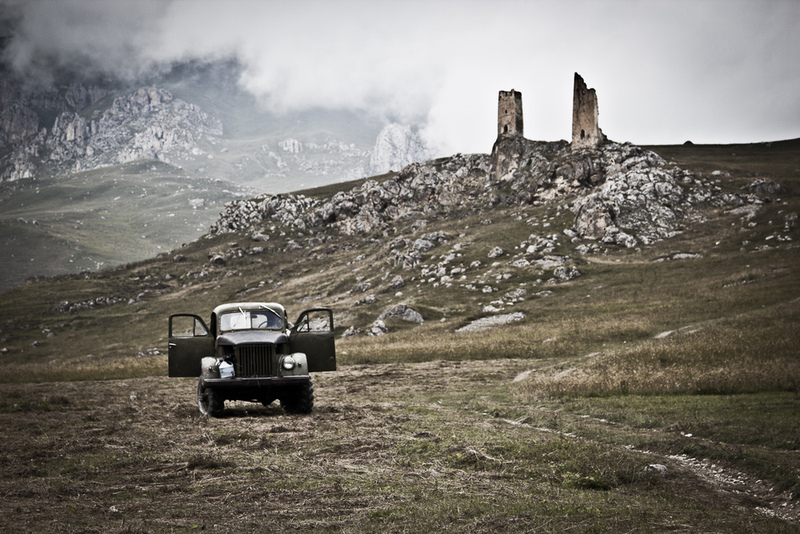 Ossetians are very proud of this heritage and numerous memorials in North Ossetia are dedicated to the heroes of the 1942 defensive campaign. In 1944, Stalin accused Ingush and Chechens of collaborating with the Nazis, and subsequently deported much of their population to Siberia, Kazakhstan and Uzbekistan. 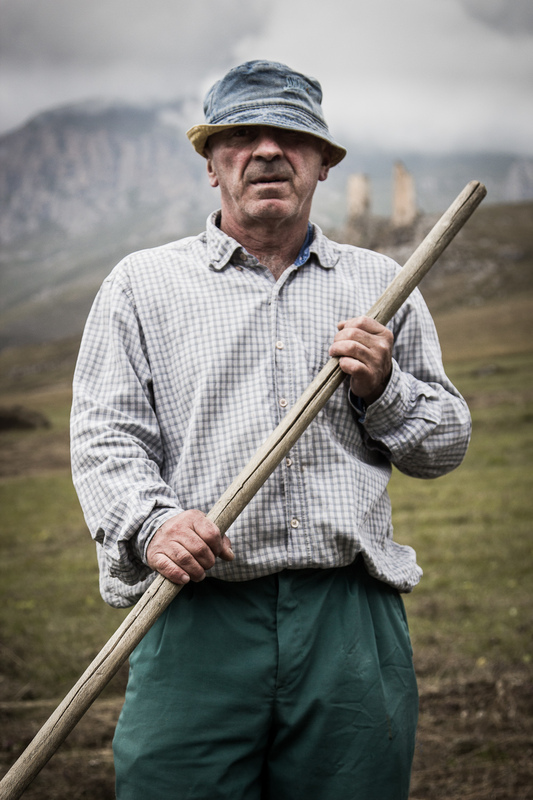 Many Ossetians regret the communist times.“Everybody had a job back then,” Arnold told me in Vladikavkaz, “and the Caucasus was peaceful.” Animosity for Muslims persists, and the Ossetian public opinion remains favorable to Stalin’s 1944 policy. 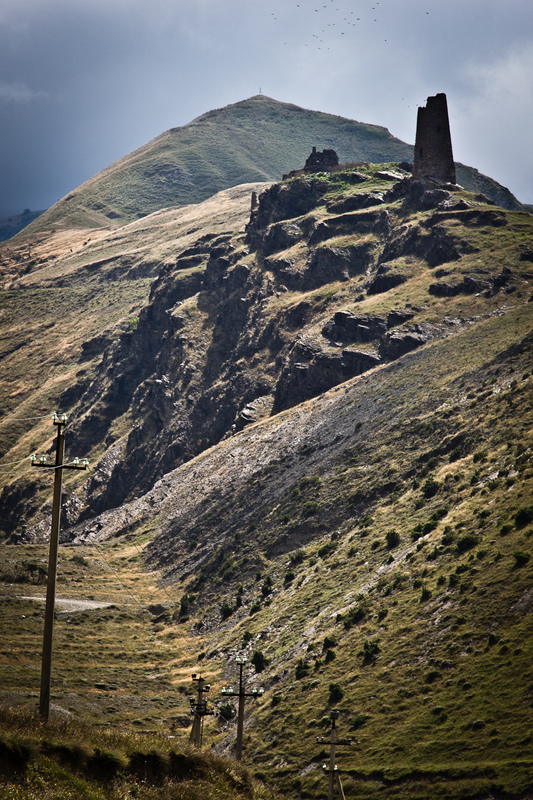 The current insurgency in Ingushetia, Chechnya and Dagestan – of which violence occasionally spills into North Ossetia – deters foreign investors from the region. 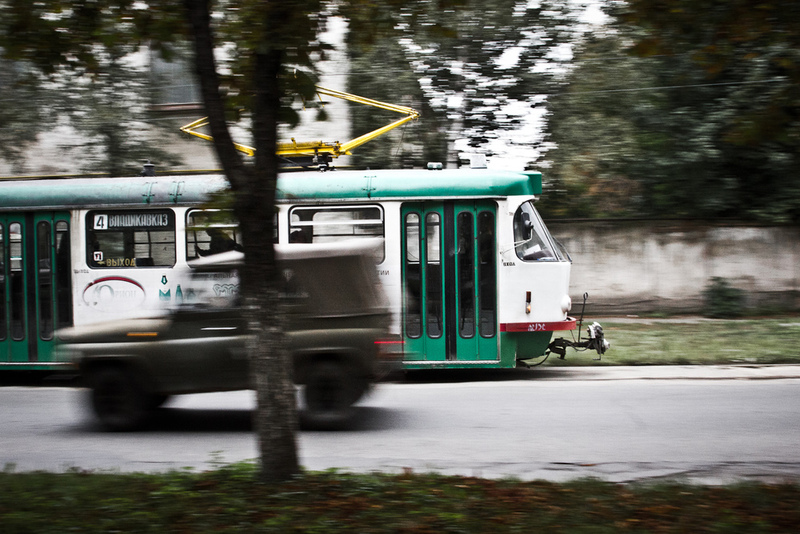 In September 2004, a group of 32 heavily armed Ingush and Chechen Islamic militants seized a School in Beslan, North Ossetia, demanding Russian troops to withdraw from Chechnya. One thousand two hundred hostages were taken, almost two thirds of whom were children. The Russian army surrounded the school and employed heavy weapons and machinery to gain control over the area. The resulting violence claimed the lives of more than 334 hostages, including 186 children.